South Lake Tahoe is one of the largest residential areas around Lake Tahoe. Due to the topography of the land there are many homes that back up to forest service or conservancy land and offer many varieties of homes. 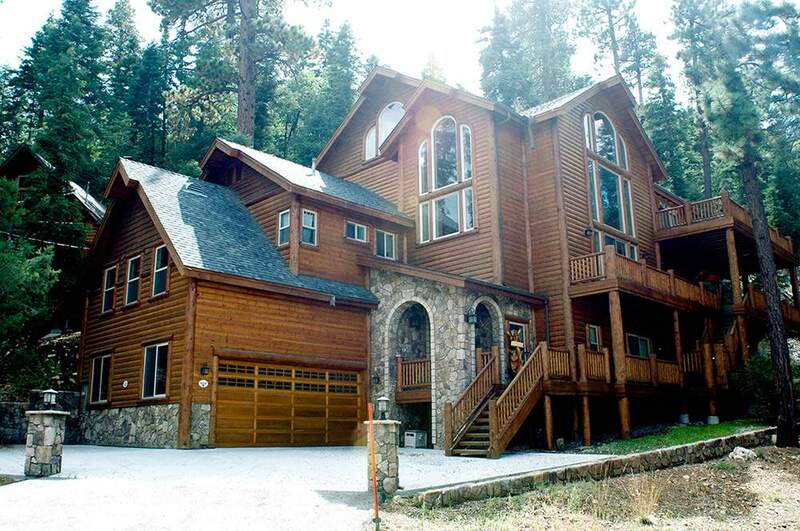 South Lake Tahoe incorporates properties in the City of South Lake Tahoe as well as the county areas of El Dorado. Real Estate in this area of the lake runs from lakefront homes to small log cabins in the forest to contemporary newer homes to older ranch style homes. Everything you could possibly want is usually available in this wonderful section of Lake Tahoe.